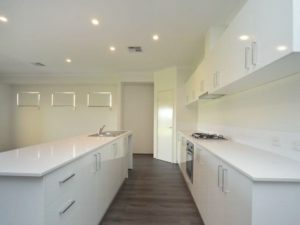 Fully R/C Air Conditioned 4 X 2 with Gorgeous Kitchen!! 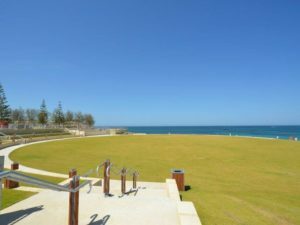 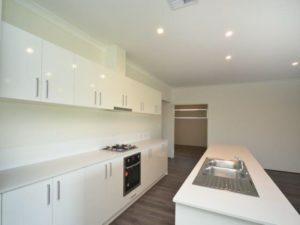 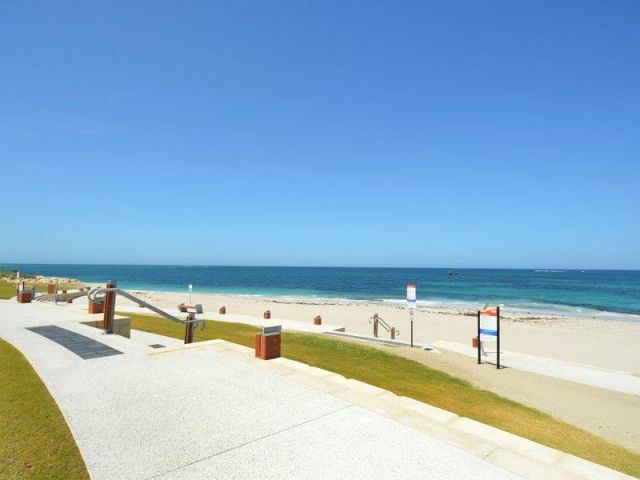 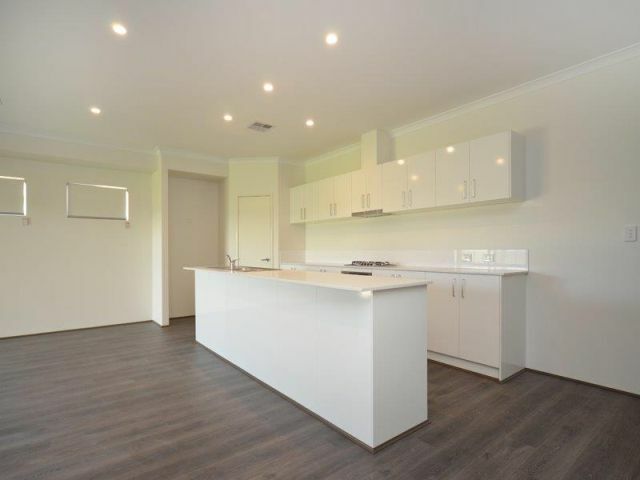 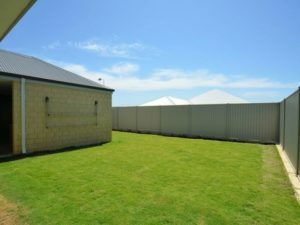 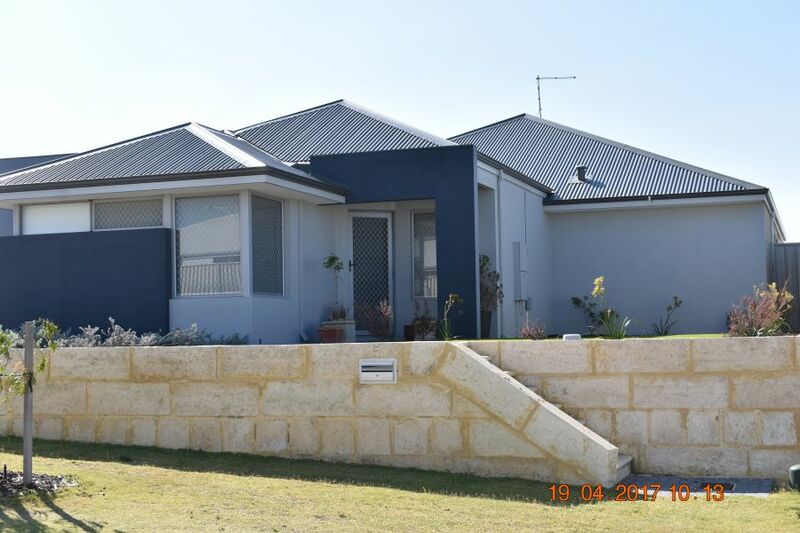 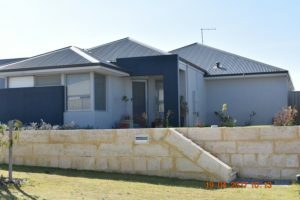 Located in the popular coastal “Shorehaven Development” this light, bright and near new single storey 4 x 2 home has been finished to a high standard. 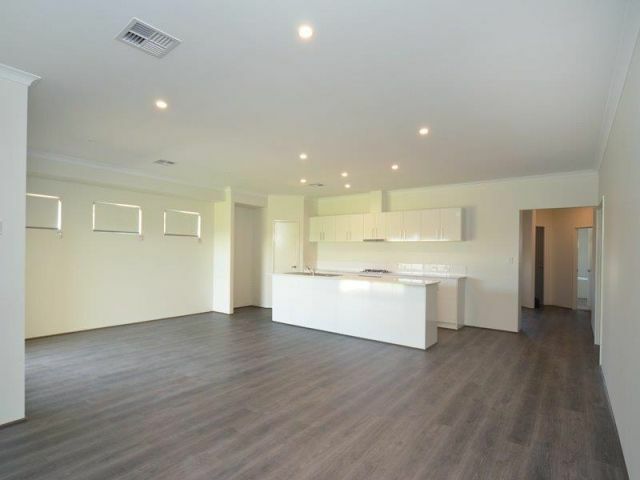 With wood look flooring flowing from the entry through to the rear open plan living/ kitchen/family room with fabulous gourmet kitchen. A chef’s delight this kitchen has all the bells & whistles with white glossy cupboards, stone bench tops, stainless steel appliances including gas stove top, under bench oven and extractor. 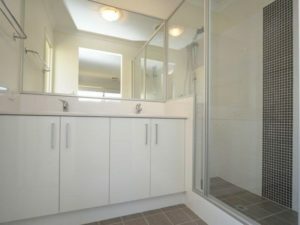 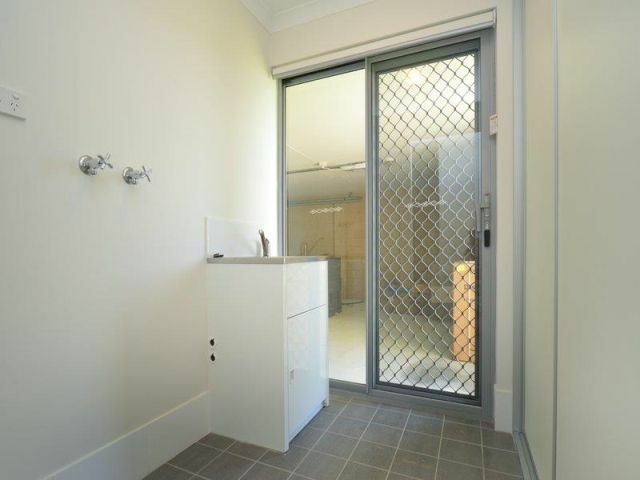 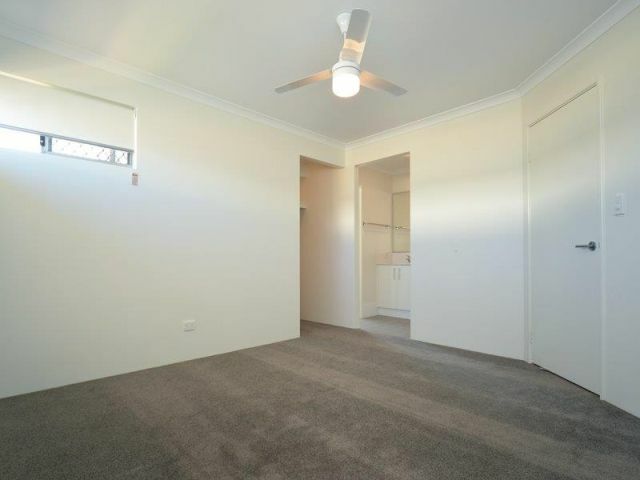 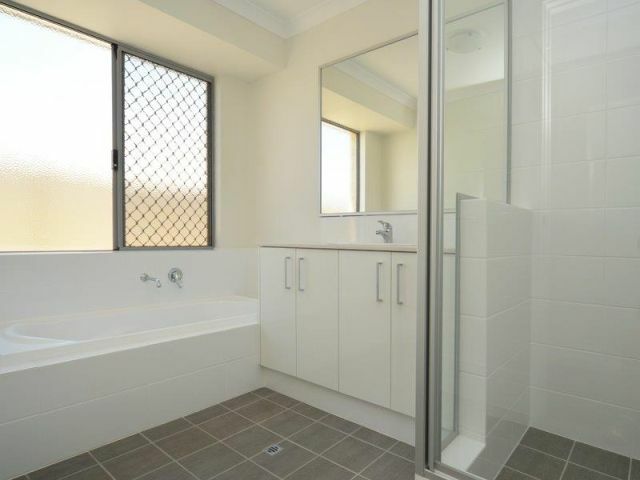 There are ample floor and wall cupboards, tiled splashback, dishwasher, fridge recess, and built in pantry. 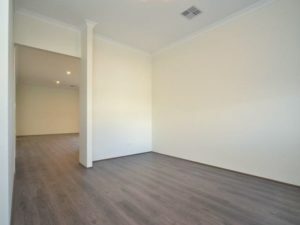 Open plan study area to the front of the property along with separate Theatre room with double doors. 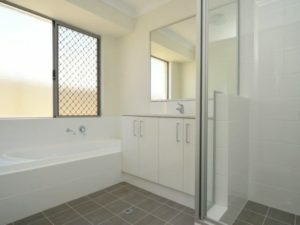 Laundry with stainless steel sink, linen storage and separate toilet. 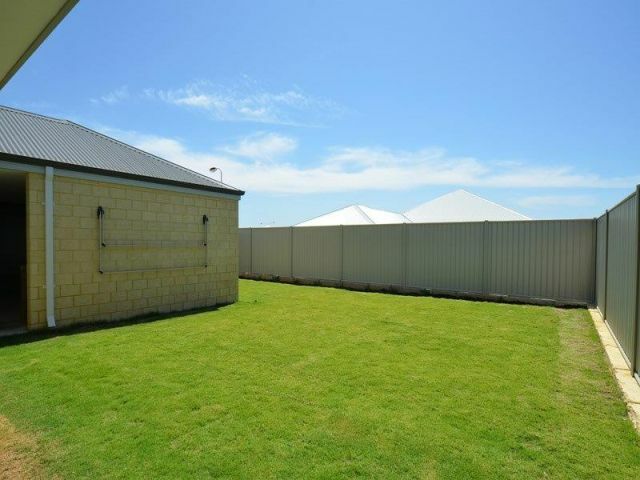 There is a remote double garage to the rear with large lawned garden (plenty of room for the kids to play) and alfresco. 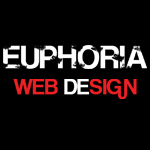 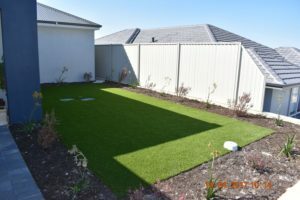 The front garden has artificial lawn and is low maintenance. 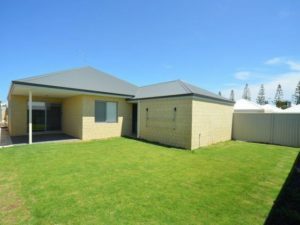 The property presents well with quality fixtures and fittings including ducted reverse cycle air conditioning throughout the home, roller blinds and plush carpets to the bedrooms. 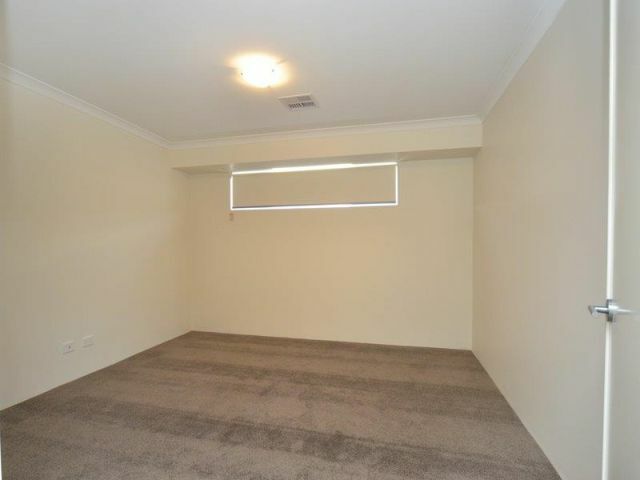 * Double Remote Garage with rear.